Camiila: Collaborative work management software. All tools in one place. 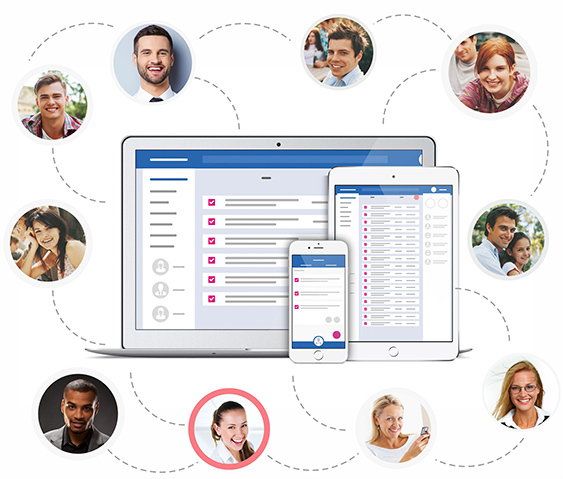 Manage tasks, meetings, emails, and team communication under a single application. Camiila combines the disconnected functions of daily work cycle in a secure platform, relieving teams from using multiple disconnected tools. Reduce the hassle of juggling multiple applications to manage your work. BE ON TOP OF EVERYTHING! Stay in sync with your team wherever you are. Get notified of the updates. Focus on completing, not managing, tasks. Manage your projects with shared objectives and priorities. 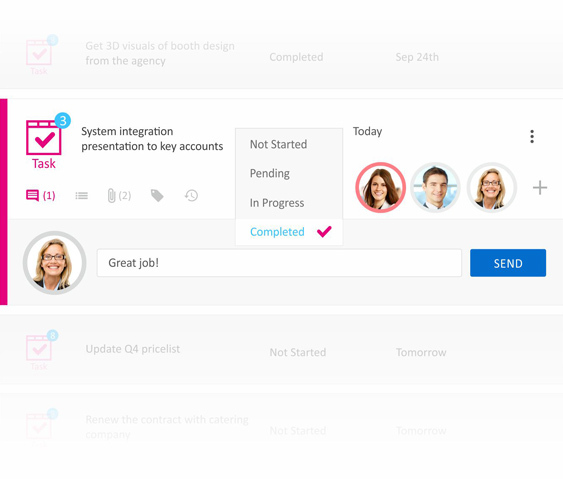 Invite your customers, vendors and partners to Camiila and extend the limits of team collaboration. Create, assign and follow-up tasks until completion, streamlined all the way. Let Camiila analyze each email for you, calculate relevance against your priorities, and associate with your tasks. Instead of exchanging emails, converse under topics in your network. Simply search for past communication, never lose anything. Associate emails to projects, prioritize and improve the email overload. Plan your meeting with clear agendas, capture and track deliverables. Keep your conversations organized under topics, never lose track. 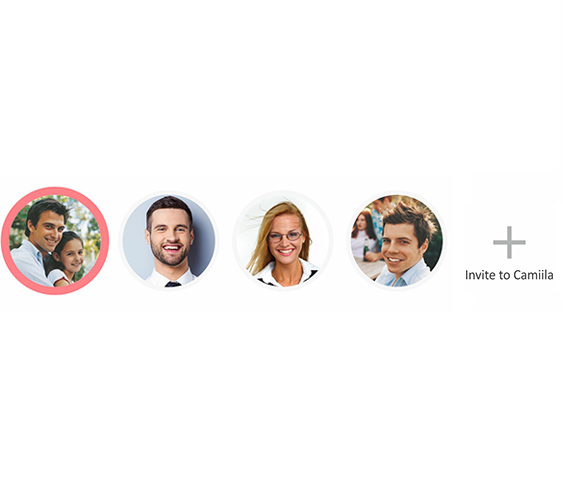 Teams of up to seven members can always use Camiila for free. Upgrade anytime to get more benefits.